Choosing the right steel for your knife depends on the daily use your blade will undergo. Whether you need a heavy-duty kitchen knife or a practical pocket knife that will stand the test of time, at Jantz Knife Supply we have a wide variety of blades suited for your every need. We offer only the best steel materials, which allow you to craft a high-quality, practical artisan knife. We have compiled a chart of ten of the most common blade steels along with some helpful metrics to help you determine which blade steel is best suited for you. There are three main factors to consider when determining which blade steel is right for you: resistance to corrosion, edge retention and hardness. 52-54: Decent quality, yet still considered a soft blade. 54-56: Typical hardness of kitchen knives, requires regular sharpening, although it is much easier to sharpen than most blades. 56-58: Characteristic hardness of premium kitchen knives. Retain their sharpness for longer periods of time and are relatively easy to sharpen. 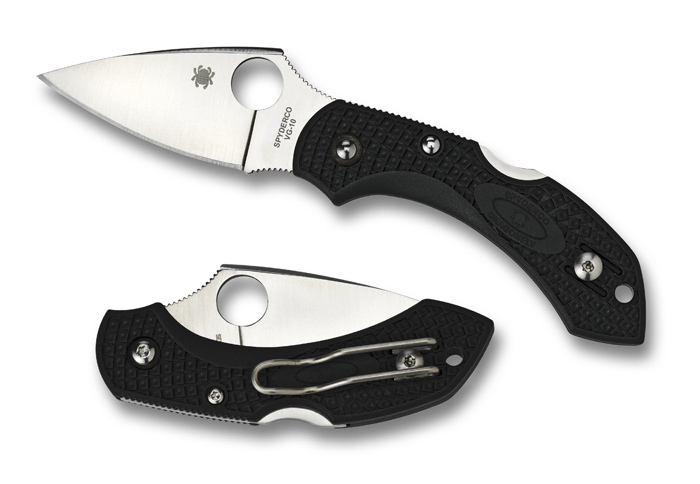 58-60: Typical of the hardness found in pocket knives such as Spyderco and Cold Steel or premium Japanese kitchen knives. These knives retain their sharpness much longer but can be a bit difficult to sharpen. 60-62: Although they remain sharper for extended periods of time, these blades are more prone to becoming brittle. Sharpening these blades can be a challenge depending on the quality of the manufacturing process. The steel's resistance to corrosion refers to the knife's resistance to rust primarily as well as any other damage that can result from the elements such as moisture and salt. In this metric, more isn't always better and there is an optimal number depending on your application. Keep in mind that knives that are highly resistant to corrosion, ofen have a lower edge performance. 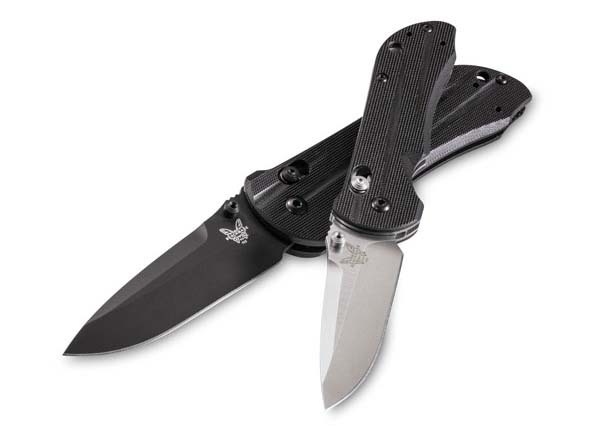 Edge Retention refers to how long the blade will remain sharp as you use it over time. There is no set scale for this metric in the knife community, so we have simply set a scale of one to ten. Remember that the higher the edge retention, the harder it will be to sharpen the knife. The good news is that you won't find yourself sharpening your knife often if this is the case.